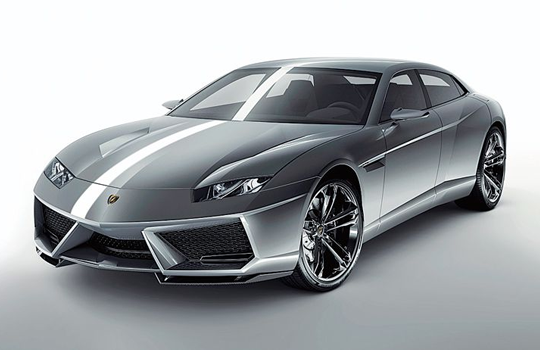 The downside is that it is still technically a concept, so all of the talk of the 2013 Lamborghini Estoque is based off of potential. Potentially, the Estoque will be the company’s first four-door sedan. 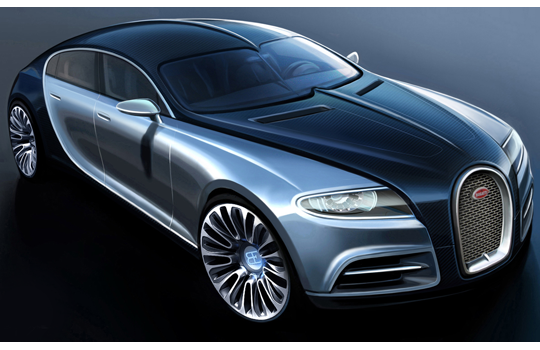 The Galibier will be outfitted with a sixteen-cylinder engine producing between 800hp and 1,000hp. A hybrid version will be available. The Galibier will boast a projected price tag of more than € 1,000,000, but the official price tag has not been set. 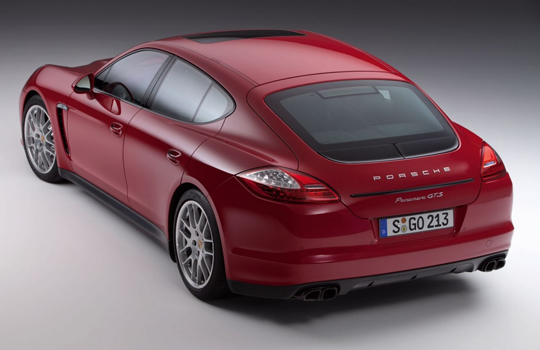 Following in the footsteps of the 4S model, the Porshe Panamera GTS is in the family of the unorthodox Porshe four-door sedan. The difference from its counterpart: lifted output to 430 horsepower from the 4S’s 400 and a $110,875 price tag, thousands cheaper than a similarly optioned 4S.